Think tank, the Resolution Foundation, reported on 2nd August that since peaking in the early 2000s home ownerships has decreased across many of England’s main cities. 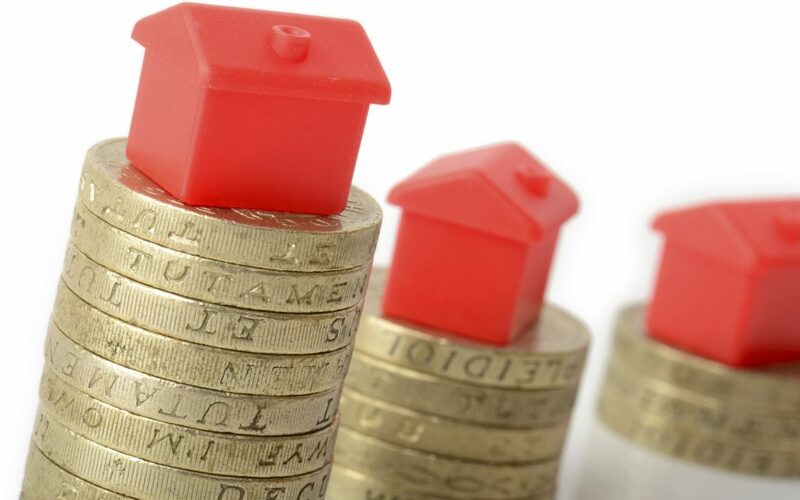 The main reasons given are high house prices meaning that many properties are deemed unaffordable and that incomes have not increased in line with house prices. In April 2003 the percentage of home owners was 72% in Greater Manchester but this figure has decreased to 58% in 2016. The Resolution Foundation said that the average first time buyer paid just below £30,000 for their first rug on the property ladder in the 1980s, whereas today its £150,000. The non-profit research and policy organisation said that unaffordable homes are no longer a “London-centric issue”. The decrease in home ownership has seen a predicable consequential rise in number renting from private landlords.